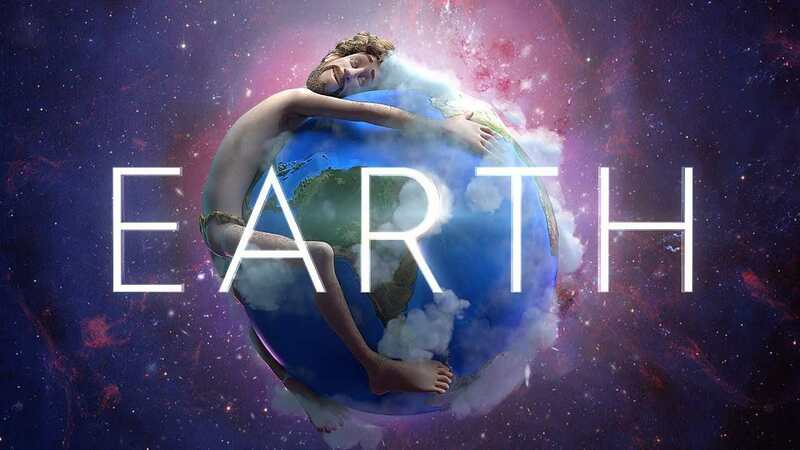 From Sean Paul to Shura and Karen O: A list of new creations that should find a place in your playlist. 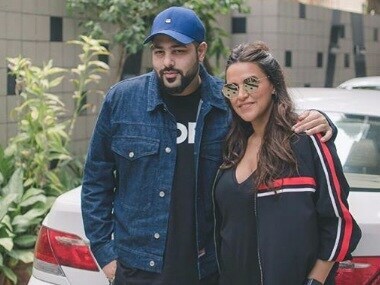 Social Media Stalkers Guide: Neha Dhupia invited rapper Badshah on the second episode of her podcast #NoFilterNeha. Vox Lux will be premiering at the Venice film festival on 4 September. 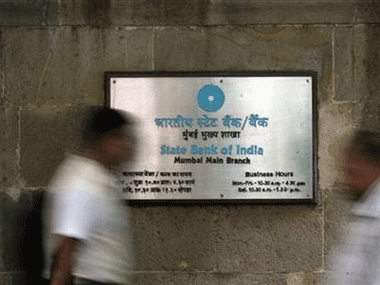 The State Bank of India AI-based app is equipped to handle nearly 10,000 enquiries per second or 864 million in a day.